Home > Customer Reviews > Good to do business with! 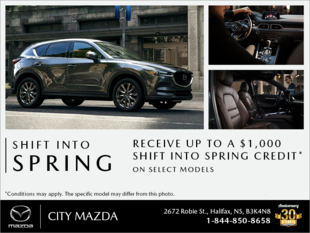 I have had several cars from City Mazda and have always found them to be a good company to do business with! It's been an exciting experience here. 100% satisfied! Awesome service:) thank you so much! My second cx-9 because great service here.